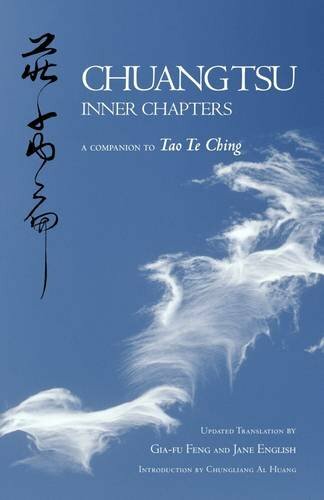 9781401946609 | Hay House Inc, November 14, 2017, cover price $14.99 | About this edition: Chuang Tsu: Inner Chapters is a companion volume to Gia-fu Feng and Jane Englishâs translation of Tao Te Ching, which has enjoyed great success since its publication in 1972. 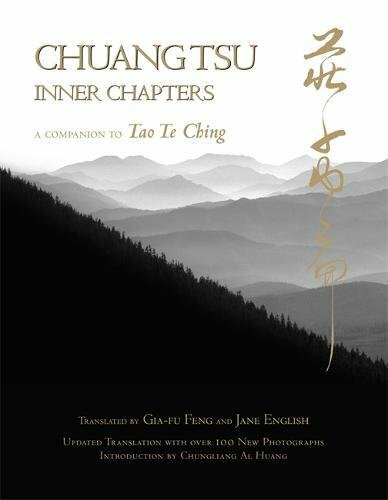 9781401946593 | Italian edition edition (Hay House Inc, November 4, 2014), cover price $24.00 | About this edition: Â Â Â Â Â Chuang Tsu: Inner Chapters is a companion volume to Gia-fu Feng and Jane Englishâs translation of Tao Te Ching, which has enjoyed great success since its publication in 1972. 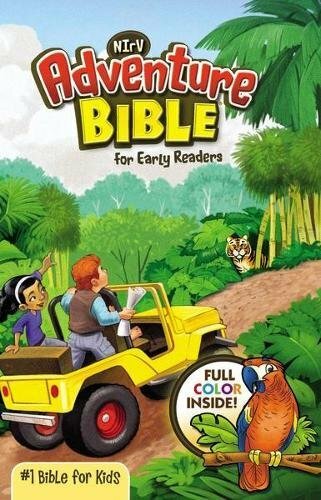 9781574532715 | Abridged edition (Audio Literature, September 1, 1999), cover price $17.95 | About this edition: Little is known of the life of this ancient Chinese sage, but his wisdom and laughter reach across the centuries to speak directly to people's lives today. 9781574532258 | Audio Literature, August 1, 1997, cover price $49.95 | About this edition: New! 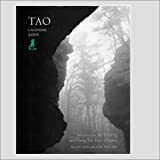 9780934747165 | Earth Heart, April 1, 1997, cover price $10.01 | About this edition: Chuang Tsu/ Inner Chapters is a companion volume to Gia-fu Feng and Jane English's translation of Tao Te Ching, which has enjoyed great success since its publication in 1972, and had a 25th anniversary edition published in 1997. 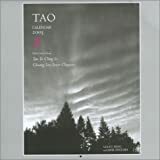 9781569372821 | Reprint edition (Amber Lotus, March 1, 1997), cover price $18.00 | About this edition: Chuang Tsu/ Inner Chapters is a companion volume to Gia-fu Feng and Jane English's translation of Tao Te Ching, which has enjoyed great success since its publication in 1972, and is having a 25th anniversary edition published in 1997. A classic text for Eastern philosophies, dating from possibly as early as the 6th century B.C., advocating simplicity and peacefulness as a way of coping with stress and chaos. 2 cassettes. 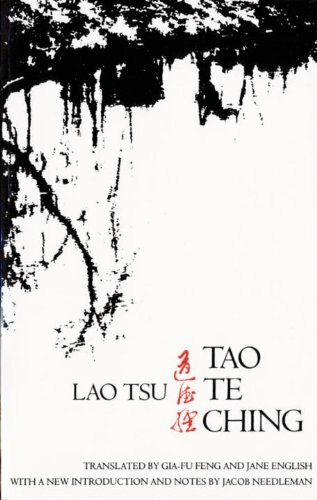 9780944993248 | Unabridged edition (Audio Literature, August 1, 1988), cover price $16.95 | About this edition: A classic text for Eastern philosophies, dating from possibly as early as the 6th century B.